3,2mm spare line for the R 230 Projectile. The line can be refilled into the projectile by using the R 230 Loading Device. 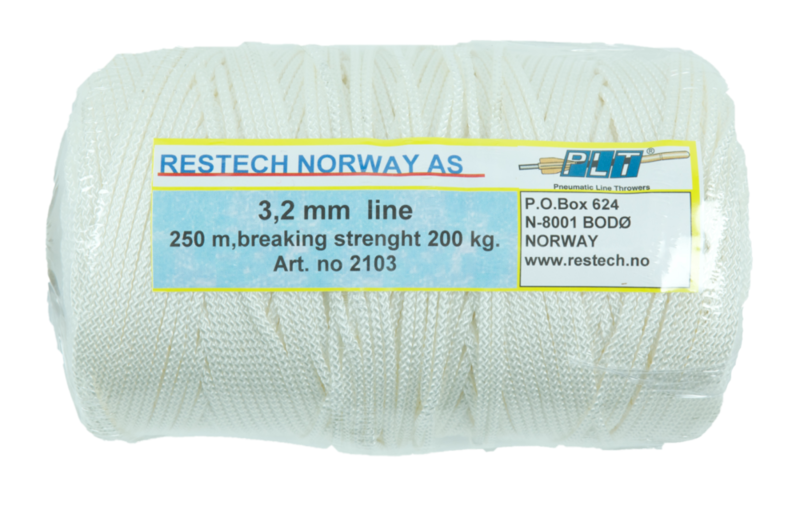 Comes on a spool of 250 meters. Breaking strength of the line is 2000N. Please contact us if you need a different length.